All investigative personnel using animals must be adequately trained prior to beginning their work in keeping with federal guidelines on animal care and use. The University’s animal user training program is modular and provided by DCM; all modules relevant to procedures described in approved animal use protocols must be completed. At a minimum, the Ethics and Regulations Module and the appropriate species-specific biomethodology module must be taken. Additional training is required for procedures to be undertaken not covered in the biomethodology modules and for any use of biological, chemical or radioactive hazards. All modules include an evaluation to establish competency. You must complete one biomethodology module to gain card key access to the animal facility in which you’ll be working. 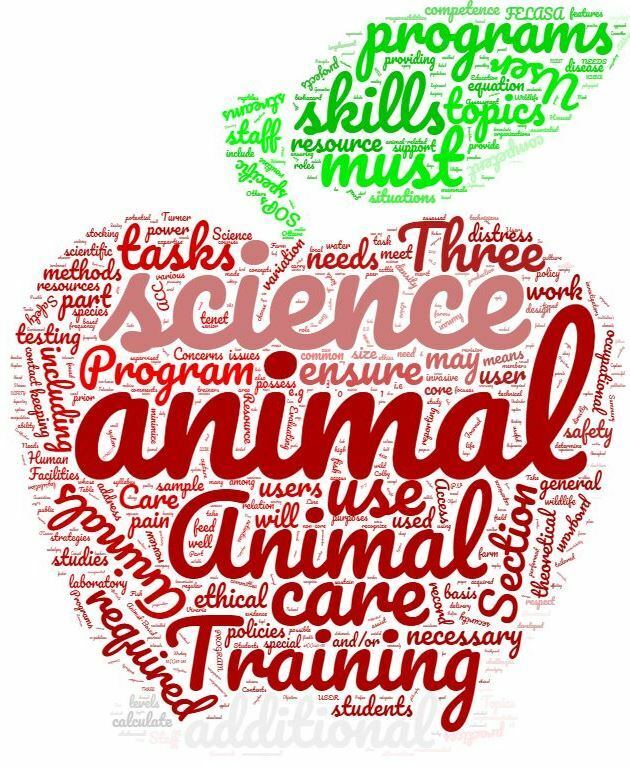 DCM trainers are specialists in laboratory animal science. The program curriculum has been developed by DCM’s professional staff which includes veterinarians specialized in laboratory animal medicine and surgery and Master’s level technicians, the highest level of professional registration attainable in laboratory animal science in Canada. To request registration, obtain and complete a requisition, send it to DCM and you will be contacted with a confirmation. DCM staff is also available to conduct one to one training for specific procedures, or they can refer you to qualified individuals for assistance.